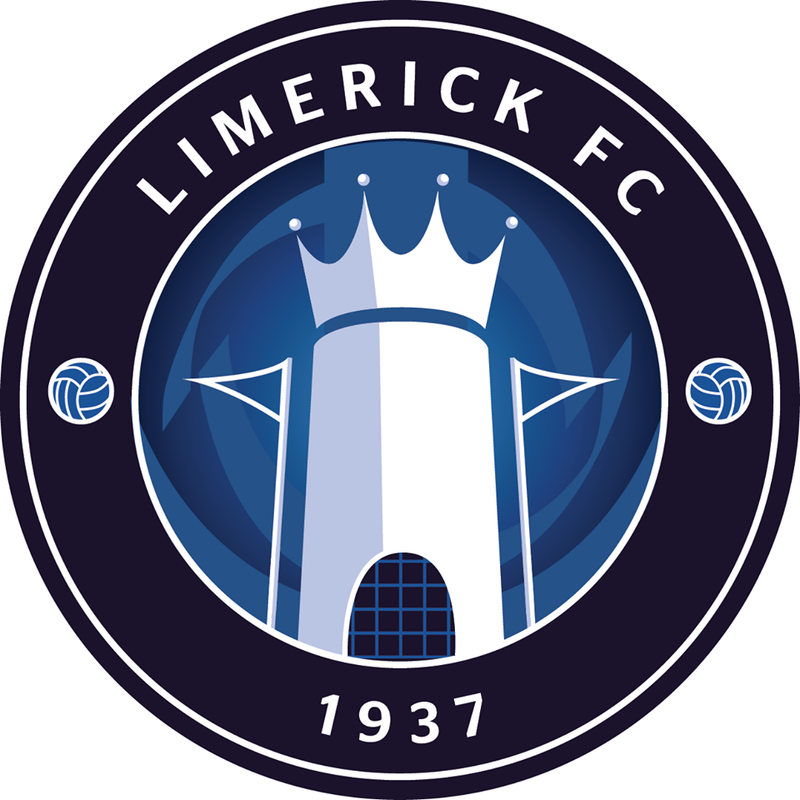 Limerick FC’s Top 8 fixtures in the Under-15 SSE Airtricity National League have been confirmed, with the young Blues taking on Shamrock Rovers, Finn Harps and Bohemians in Group 1. 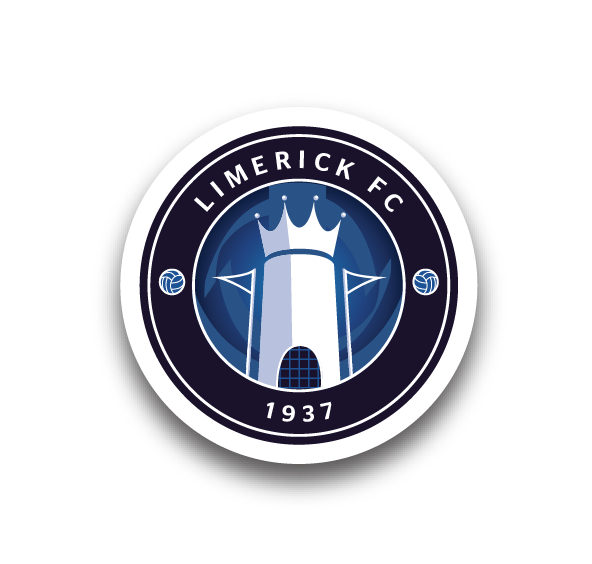 Ger Costelloe’s side – who have also qualified for the National Cup semi-finals – will open their Top 8 fixtures with a trip to Shamrock Rovers next Saturday, 1 September, with a 7pm kick-off at Roadstone. 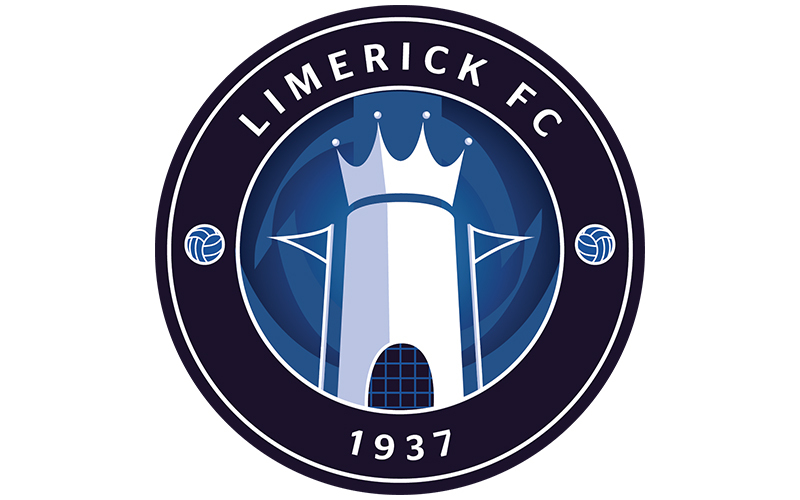 While Limerick finished second to Cork City in Group 3 of the League series, Rovers were clear winners of Group 2 as they won 13 and drew 1 of their 14 outings. Group 2 is made up of Cork, Bray Wanderers, Galway United and Saint Patrick’s Athletic.